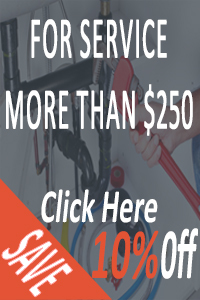 TX Sugar Land Plumbing is a service you can count when you have emergency plumbing issues at home, restaurant, office, factory or anywhere else that drainage problems may occur. One of the best things about our service is that we are mobile and available 24 hours. Open and on the road 7 days a week, including Saturdays and Sundays, we are the plumbers that many turn to when in need of urgent help. We provide commercial plumbing for your business and can quickly stop water leaks that increase your cost of doing business. We can also perform drain and sewer repairs to make sure that your facility keeps up to strict environmental health requirements set by the Fort Bend County. 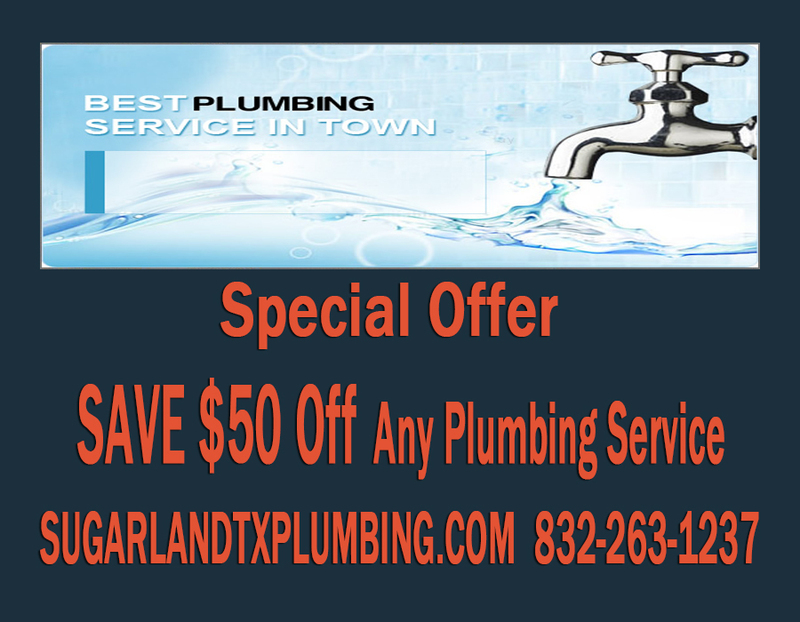 Sugar Land TX Plumbing is fully equipped to handle any challenge to get your business up and running if you have had to close down due to backed up toilets or other drainage problems. In addition to providing you with convenient services to keep your waste flowing smoothly to the sewer lines, we can also install plumbing fixtures when you need them. These include kitchen and bathroom faucets and sinks as well as toilets. 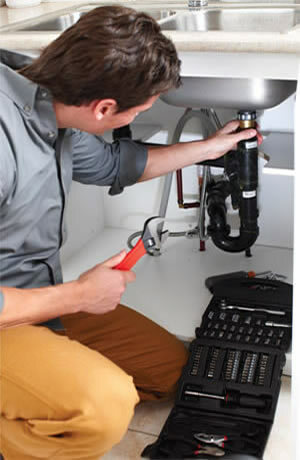 If you have garbage disposals that leak or are jammed, we can clear them or have new ones installed. Whatever you need, we can provide it 24/7. We provide services in the following Zip Codes: 77478, 77479, 77496, 77498, and 77487.